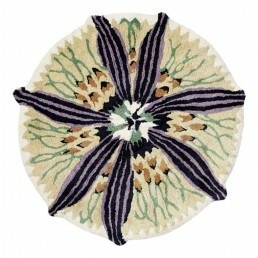 Imagine stepping out of the bath onto a large passion flower to dry off. 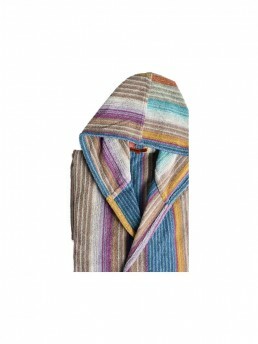 Precisely in that moment, you are feeling playful and comforted. 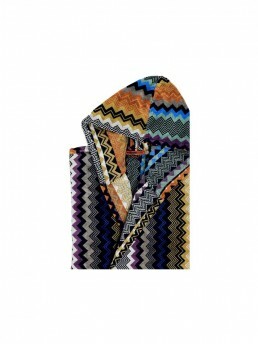 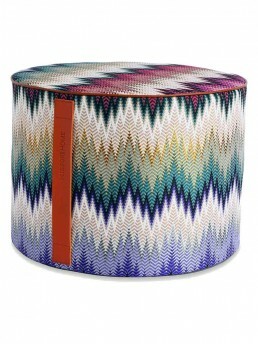 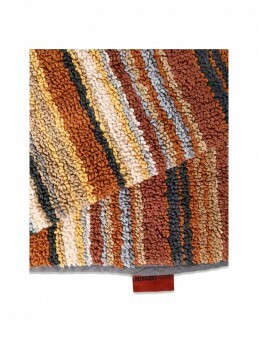 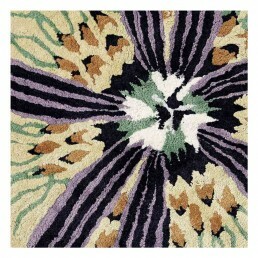 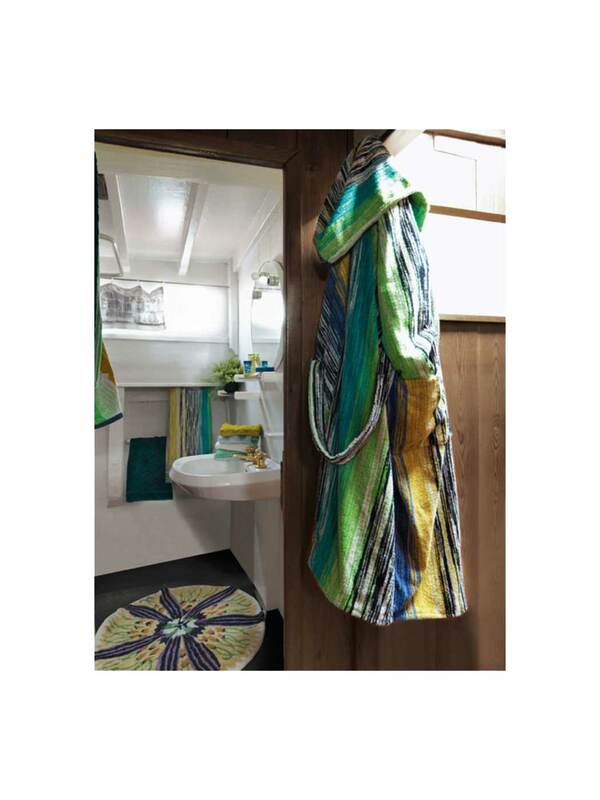 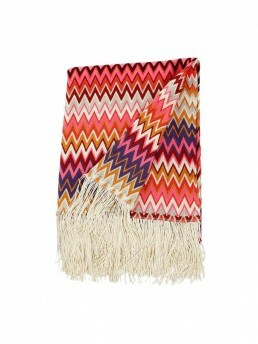 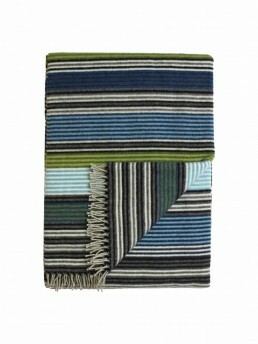 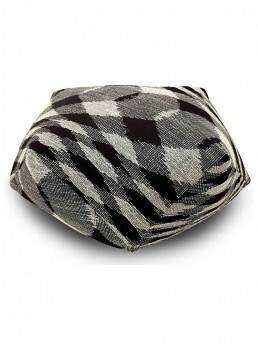 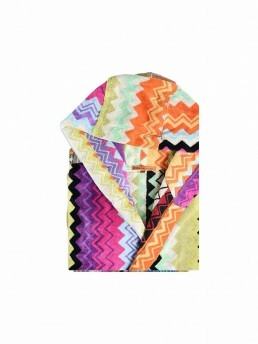 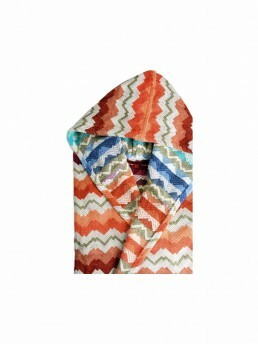 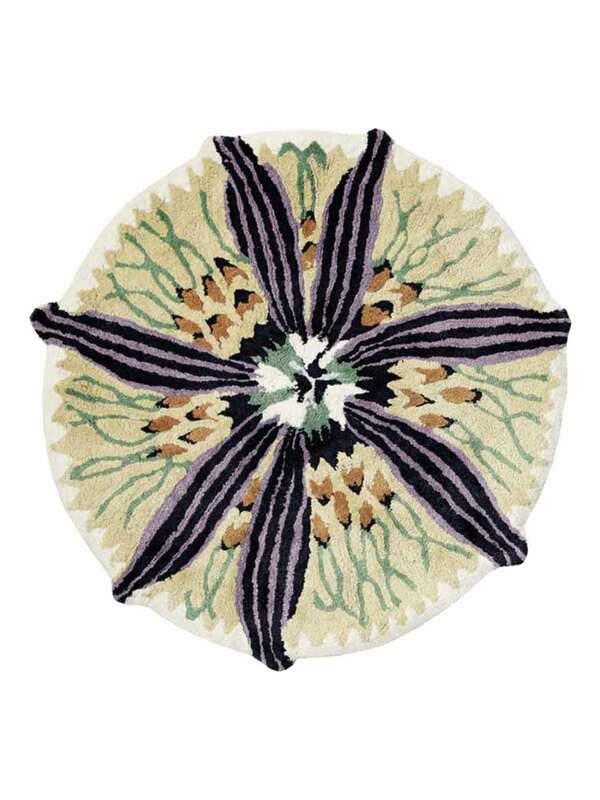 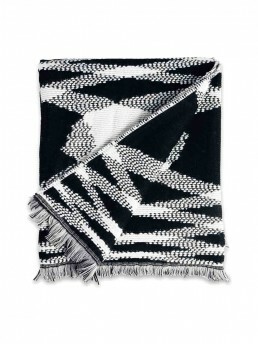 That is all part of the design of the Sofia 02 bath mat from Missoni Home. 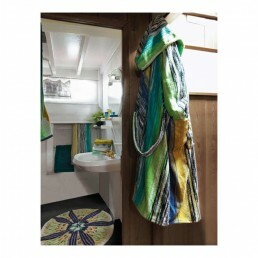 Convert your bathroom into a botanical spa by Missoni Home. 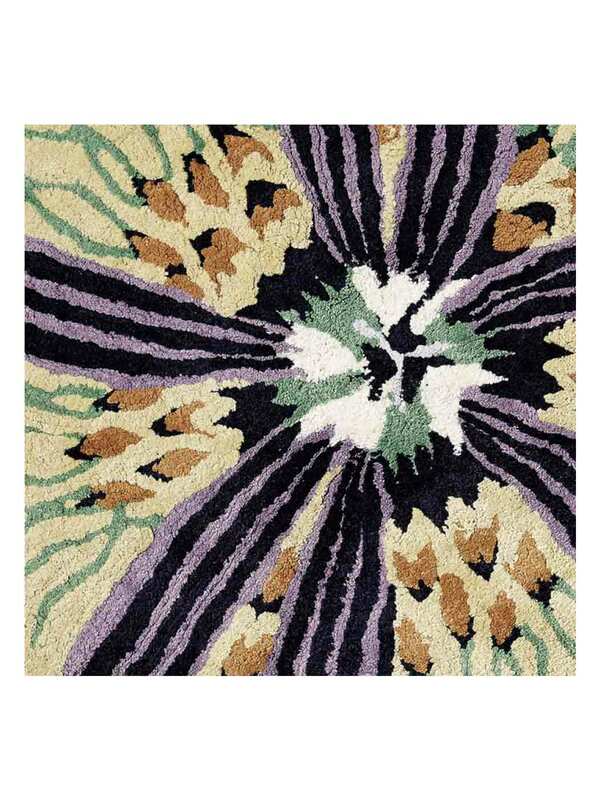 Dynamic and detailed, it departs from traditional shapes and patterns with a design that more closely resembles an exotic flower in bloom. 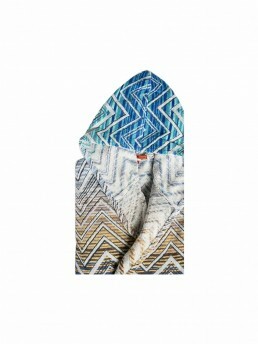 The Sofia bath mat is crafted from thick woven 100% cotton, delivering luxurious comfort and absorbency to complement its playful, modern visual appeal.